Page focuses on the relationship between families and employees these perks help create. Employees at Google are equal and have the freedom to create whatever they want, which makes them feel empowered and also a sense of belonging. 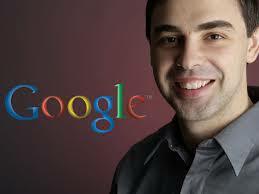 The motivation theories Larry Page uses are Mayo & Herzberg’s theory and Maslow’s Hierarchy of Needs. 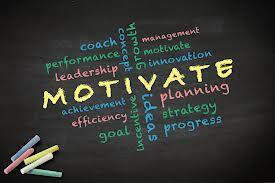 A participative management style will encourage the greatest motivation. He believes that treating people well is more important than making money.